BREAKING NEWS! Gary Coleman Dead At Age 42. According to reports, actor Gary Coleman has died as a result of injuries suffered at his Utah home earlier this week. Coleman had been on life support since Thursday after he was rushed to the hospital following a fall at his home during which he hit is head. It was determined that Gary Coleman suffered a brain hemorrhage on Wednesday which was “most likely” the cause of his fall on Thursday. Coleman had slipped into a coma and was on life support after suffering an intracranial hemorrhage. 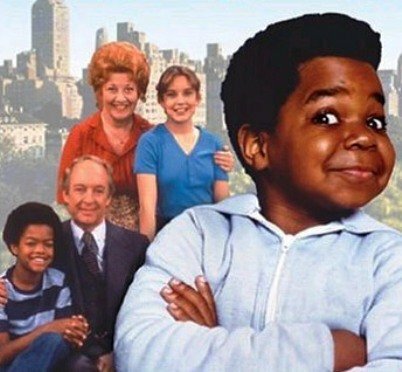 …Coleman’s death marks another sad chapter for the Diff’rent Strokes cast, as Bridges’ career was stunted by frequent drug incidents, while Dana Plato, who played Kimberly Drummond on the show, committed suicide via pill overdose in 1999. On a related note, Plato’s son, Tyler Lambert, fatally shot himself in May 2010, nearly eleven years to the day of his mother’s suicide. As crazy a little man as Gary Coleman was, he will certainly be missed. There was definitely no one in the world like him. 50 queries in 1.867 seconds.